Greet the day — or the night — with unexpected combinations of high-impact hues from the Light, Reinvented Collection. Each eye colour palette features four gleaming shadows that can stand on their own or be worn together for a luminous ombré effect. Provides rich, intense colour payoff in one sweep. Fade- and smudge-resistant colours stay true and last all day. 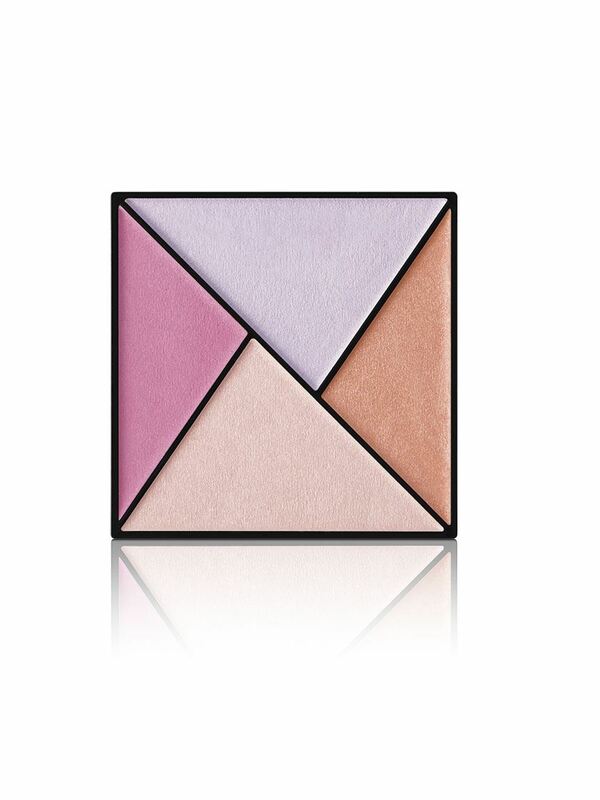 This NEW limited-edition† Mary Kay® Eye Color Palette is part of the Light, Reinvented Collection from Mary Kay. Each palette contains an unexpected colour combination of four gleaming shades that stun on their own or can be worn together for a luminous ombré effect. These stay-true shadows are a smudgeproof solution for busy beauties. Fade- and crease-resistant. Lightweight. Suitable for any skin type. • Use a single colour along the lashlines for everyday eyes, or build to a luminous ombré look. • Try using colours from both palettes to create an imaginative look. The gentle pinks and violets of the rising sun are an alluring combination.